Alert: Please be aware that we are now fully booked 18th to 22nd July 2019 for Latitude. Bringing the heart and soul of British holidays and placing it in your hands. We provide you with everything that you could need to enjoy a relaxing and revitilising holiday. There are so many fantastic destinations right on your doorstep, and now more than ever there is the opportunity to explore these wonderful locations with more and more of these scenic regions becoming available to the general public thanks to VW camper van hire. 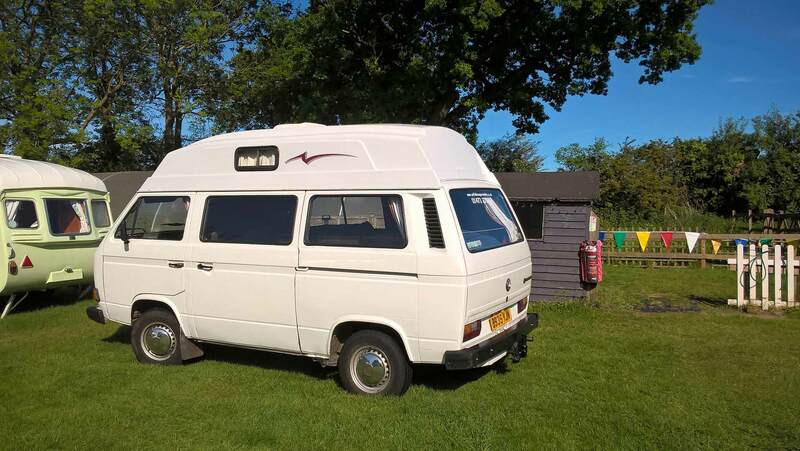 At Suffolk Camper Van Hire, we have four fantastic VW T.25 camper vans that are fully equipped with everything that you might need to enjoy a relaxing weekend away. If you have any questions why not use the contact links displayed at the bottom of this and every page of the website. We will attempt to answer all questions within 24 hours, but please bear in mind that we will be busy in peak holiday periods. 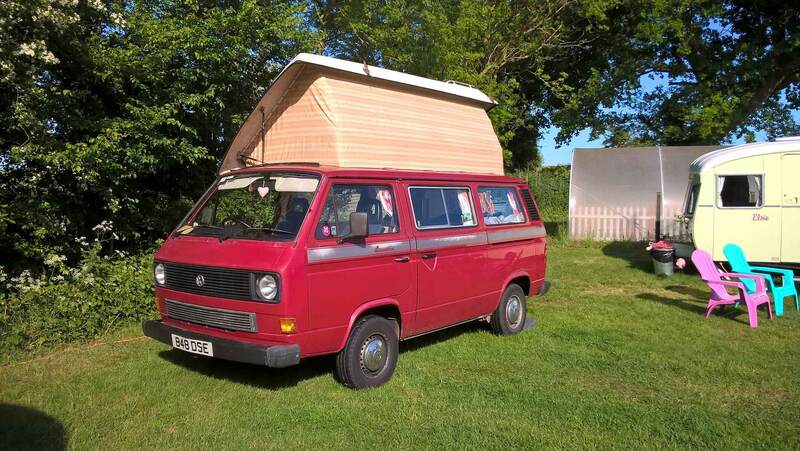 We've worked hard to amass a selection of classic VW T25 camper vans. Browse our selection, pick your favourite, place your deposit and you'll be off and exploring in no time. We understand when you go on holiday the last thing you want is hassle or stress, which is why van insurance and all the essentials needed to enjoy your holiday are included. 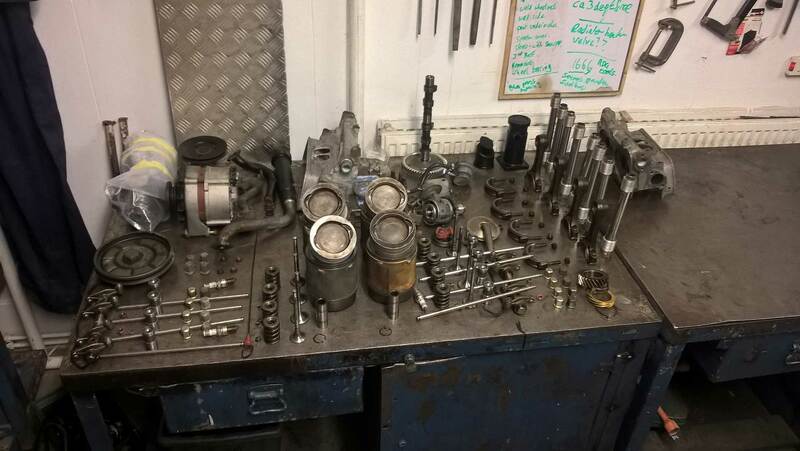 All our vans are serviced regularly and looked after. But it is reassuring to know that should anything break when out on the road, our vans are cover with breakdown assistance. Our camper vans have been fitted with all the home comforts you might need to make your break or holiday as easy and comfortable as possible. When booking a holiday, it is sometimes the extras that can start to mount up and increase the overall of your holiday. With SuffolkCamperVanHire, there are no hidden costs and it is all inclusive. 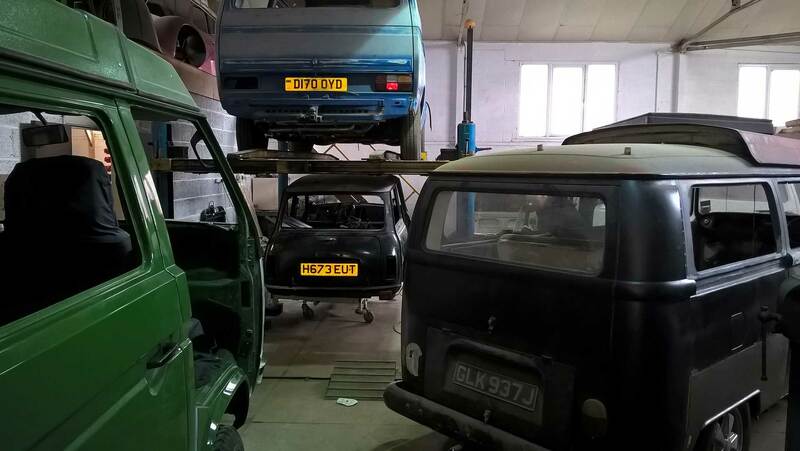 Suffolk Camper Van Hire can also offers a range of restoration and maintenance services for your VW Camper vans. To find out more visit our Maintenance page. There are so many amazing places to see and so many great experiences to explore. Make this year the year that you get out there and make the most of those opportunities with Suffolk Camper Van Hire.